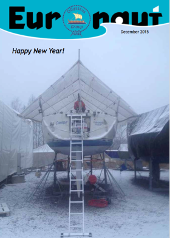 The last edition of the Euronaut for 2016 can be downloaded here !! 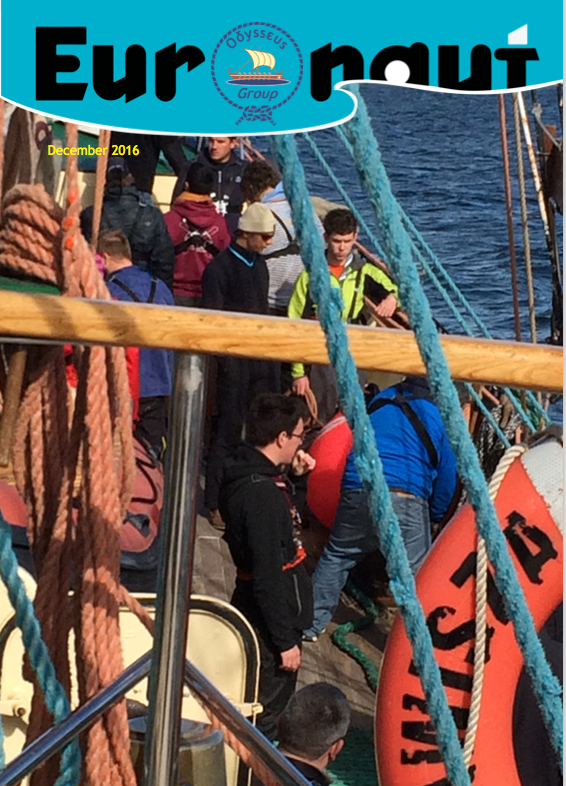 The spring edition of the Euronaut for 2016 can be downloaded here !! 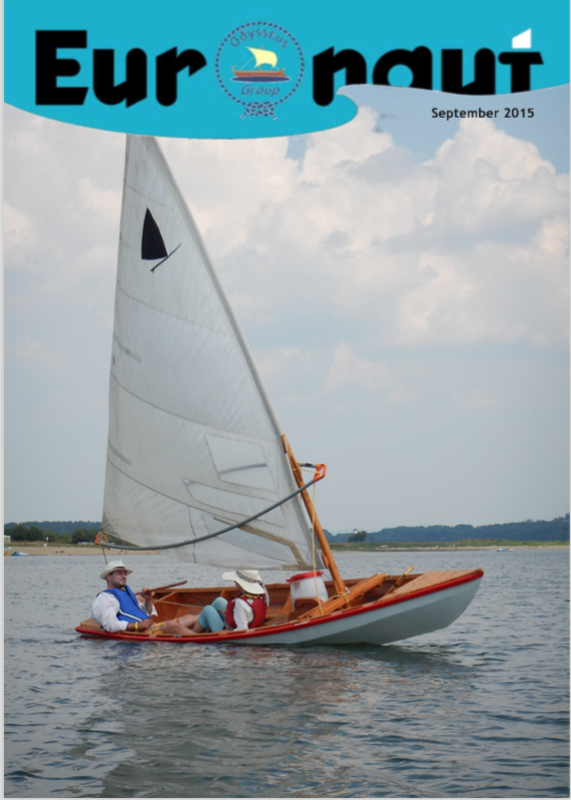 The autumn edition of the Euronaut for 2015 is here !! Next Eurosea seminar is on its way! Odysseus group held a planning meeting in Poland on the 17th and 18th October at the location of the next Eurosea. 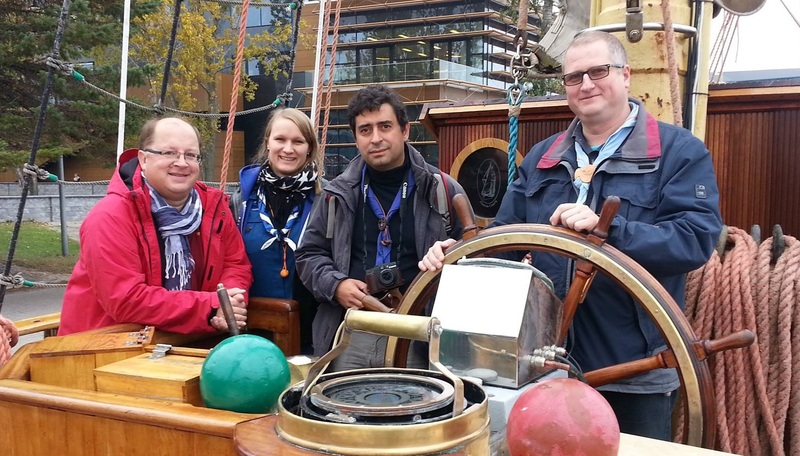 Odysseus group met the local hosting team, visited the s/y Zawisza Czarny sailing ship, planned the overall program of the seminar and checked the facilities of the seminar. 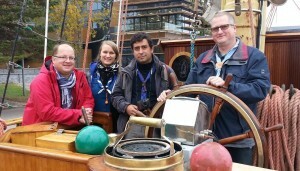 Information about the seminar will be updated soon to the webpage on seascouts.eu and on Facebook. 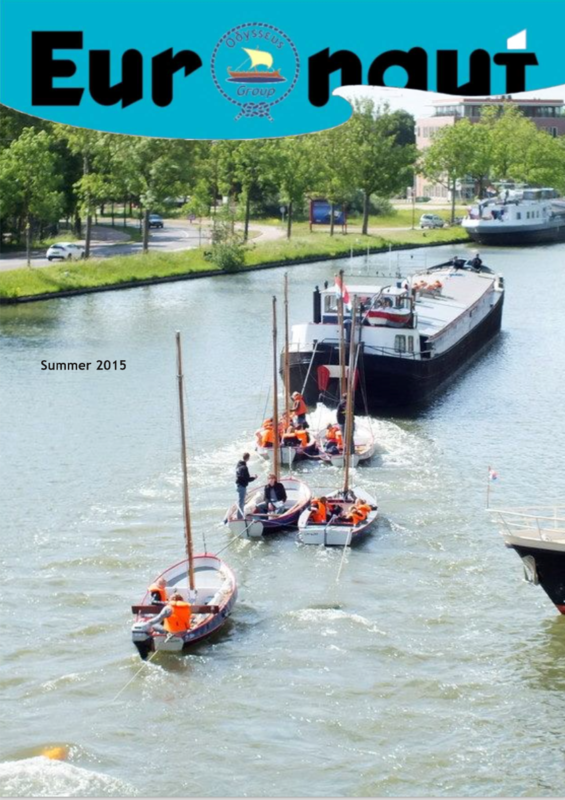 The summer edition of the Euronaut for 2015 is out now ! !